This week, the district of Oak Bay announced that they were looking into the possibility of changing their long-standing rule against secondary suites. 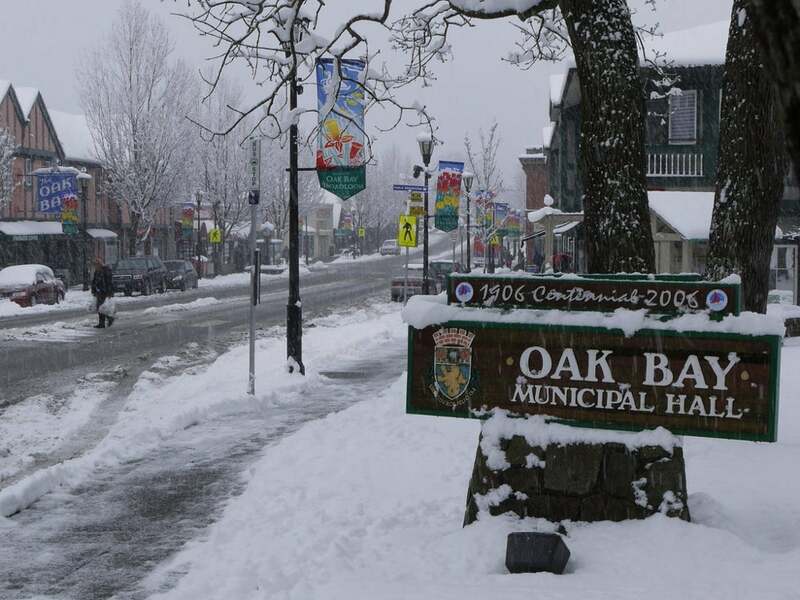 CBC News published an article on January 31 discussing the suburb’s intentions, quoting the Oak Bay mayor saying a recent survey showed that roughly 70% of Oak Bay residents were in favour of changing the bylaw. There are approximately 800 secondary suites in the Oak Bay that are currently considered “illegal,” and council has directed its staff to “find a way to bring them above board,” quotes CBC. Residents with the suites will keep that card close to their chest so as not to draw attention of the building inspections department. If found to have an illegal suite, an owner could be ordered to remove the suite from their home and return the space to its original state. Oak Bay is one of the areas that has suddenly become unattainable for some buyers, and the potential for buyers to use rental income to help them qualify for their mortgage financing would be a huge help. The additional rental income could also help Oak Bay’s aging population stay in their homes for a lot longer. However, the only way that is possible is for the suites to be legal and zoned correctly. Residents, however, aired some concerns about legalizing secondary suites in the community, including “increased noise, density, and less available parking.” Council and staff will look at other neighbourhoods in Greater Victoria who do allow secondary suites as research for drafting appropriate and fair secondary suite regulations. Right now, Oak Bay and the Highlands are the only municipalities to not allow secondary suites. Do you think it’s about time that Oak Bay legalized secondary suites? Send us an email at info@thecondogroup.com or comment on our Facebook page and let us know your thoughts.